New Pro-Line Releases – November ’11 Edition « Big Squid RC – RC Car and Truck News, Reviews, Videos, and More! 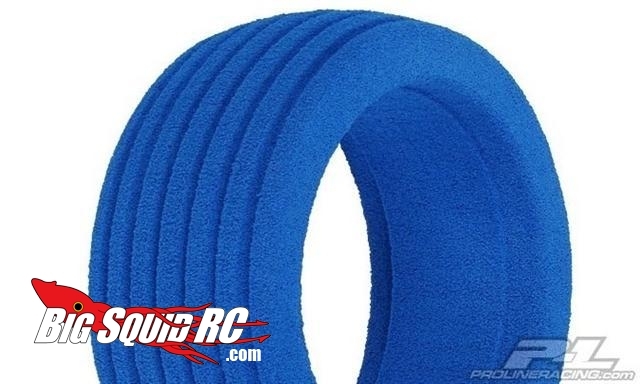 Pro-Line has some new goodies out there you should check out. 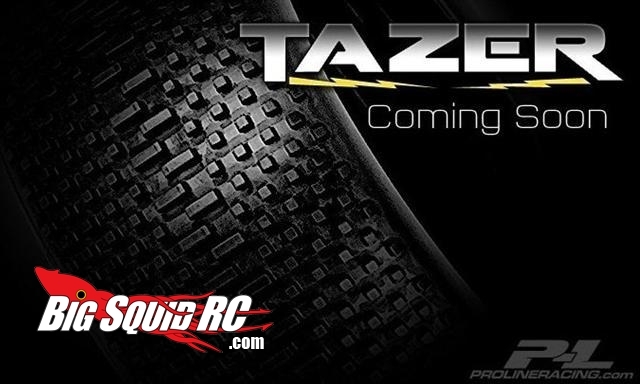 First up is their new Tazer 1/8 scale buggy tire. With development help from Ty Tessmann and Ryan Cavalieri, these tires are sure to take your buggy to the next level. 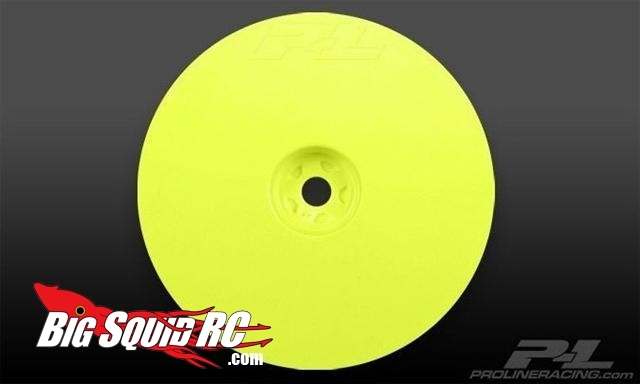 Also new are some Velocity 2.2″ Wheels for your Losi 22 or Team Associated B4s. They’ve also got some new short course foams designed for high speed and high traction. Make sure you check out Pro-Line for all the info!